Headache? Sinus Pressure? 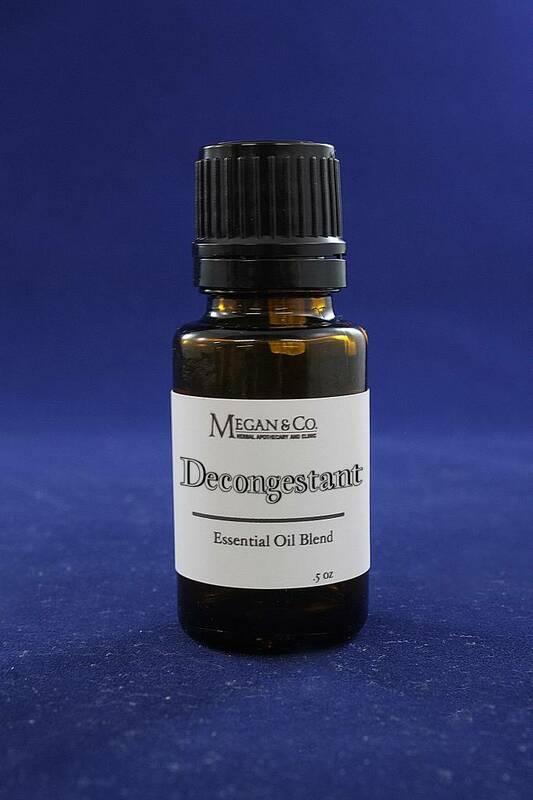 The Decongestant Blend from MEGAN & CO. is formulated to assist every day cold and head pressure. Stuffy Nose? Sinus Pressure? 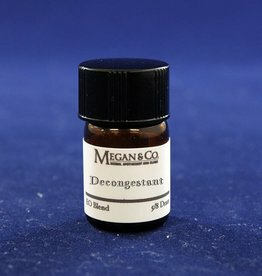 Check Out Our Amazing Decongestant Salve! Headache? Sinus Pressure? 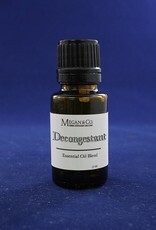 Check Out Our Decongestant Essential Oil Blend!